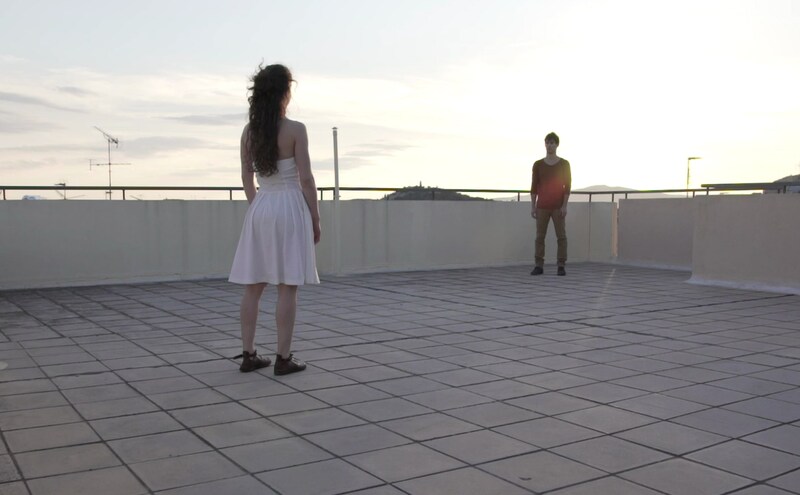 A short dance film by Still Pilgrim Paradox. A man and a woman on a rooftop. "Whispers and wishes" was screened at POOL 16 (Berlin), Moving Images International Videodance Festival (Nicosia), Athens Video Dance Project (Athens), Dance on Screen Festival (Graz) and at the 21.Internationales Tanz Solo Festival (Stuttgart). It is also part of ikonoTV program, a german based HD fine art television channel.